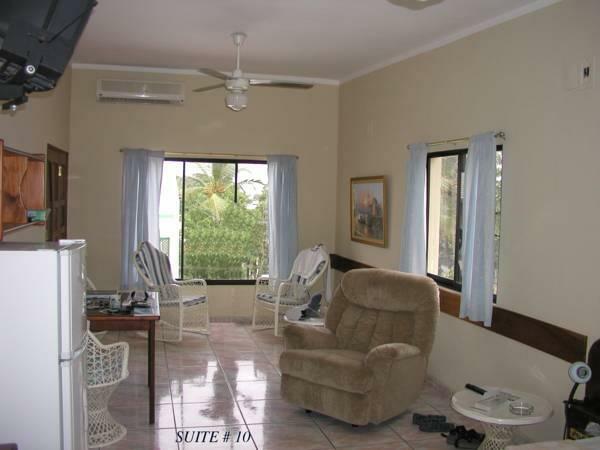 ﻿ Best Price on Hotel Garant & Suites in Boca Chica + Reviews! Las Americas International Airport is 8 miles from this hotel in Boca Chica. The hotel features an outdoor pool, American cuisine restaurant and simple rooms with a balcony. 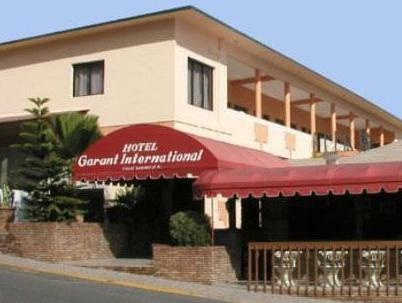 The cozy rooms at Hotel Garant & Suites provide a refrigerator. Guest rooms include a ceiling fan and safe. A pool table is available under request and for an extra charge. A 24-hour front desk is available along with on-site laundry facilities. Boca Chica Beach is 400 yards from Garant Hotel. Guavaberry Golf and Country Club is 17 miles away. The Hotel Garant Suites is five minutes walk from Calle Duarte with its restaurants and nightlife, as well as five minutes to the park with transport connection to Santo Domingo, the beach is only three minutes further. The room size is good, room was clean and in good condition. To the hotel belongs a pool and billiard table as well. I needed one night to stay and it was the right price for it, for 1 night of budget travel. 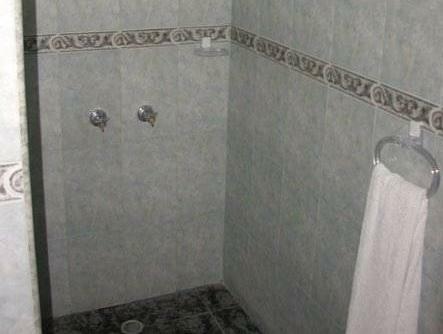 Its more like a 1.5 to 2 star room, but for the price, it was clean. Had a great time there, going back in a week to be close tot the airport for my trip home. Die Economy zimmer haben keine Klimaanlage.. hab dann umgebucht ..mit Klima. Für den Preis ein sehr schlechtes Preis Leistungs Verhältnis!! Leider wurden während meines Aufenthaltes die Zimmer renoviert.